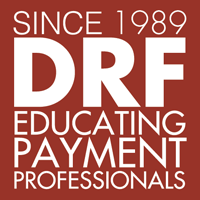 Direct Response Forum provides an exclusive venue for payment industry peers to meet, learn about and address the unique challenges facing customer not present (CNP) merchants. It is an organization created by and committed to serving the employees of merchant organizations that process CNP transactions. Gove-Siebold Group, Inc trains, coaches, and consults individuals and organizations in professional communication and performance skills of world-class performers. Key Person of Influence Key Person of Influence helps clients leverage their years of experience and a 5-step sequence to becoming one a ‘Key Person’ in their industry. KPI is for service-based entrepreneurs who want to build their brand, raise their profile, and earn more money with less struggle. 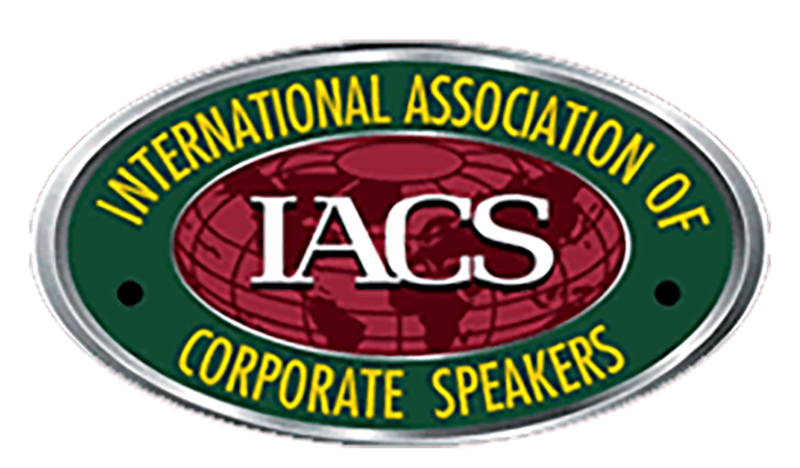 International Association of Corporate Speakers is a non-profit organization dedicated to educating corporate leaders in the area of professional presentation and public speaking skills. 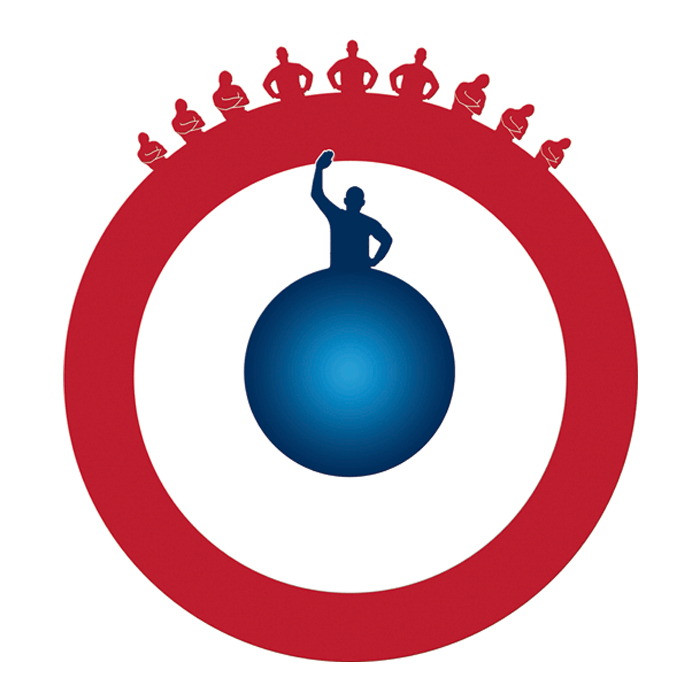 The Bill Gove Speech Club is for successful, ambitious business leaders who recognize the power of public speaking when performed at the highest level. The Bill Gove System has created more million-dollar professional speakers than any program in history.